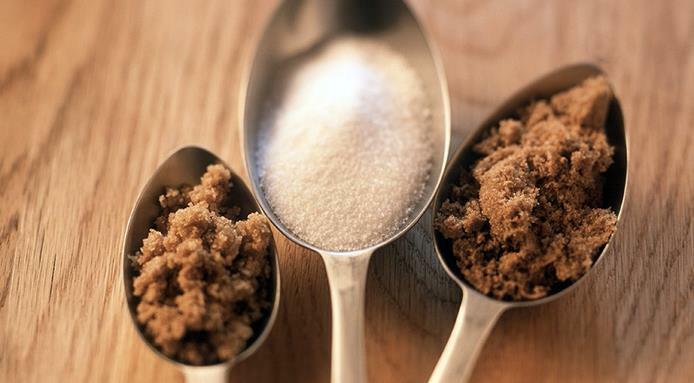 What's the best way to soften brown sugar? Why does it get hard in the first place? What are the ideal storage conditions for this baking staple? 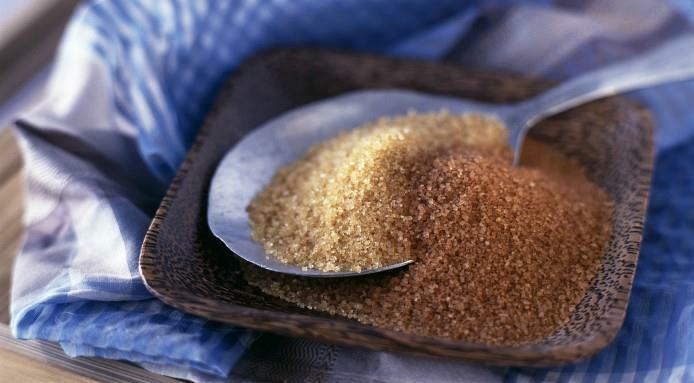 How to store brown sugar? 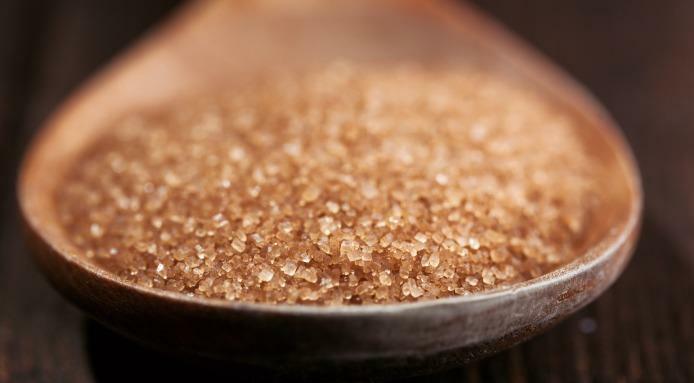 How to keep brown sugar soft?